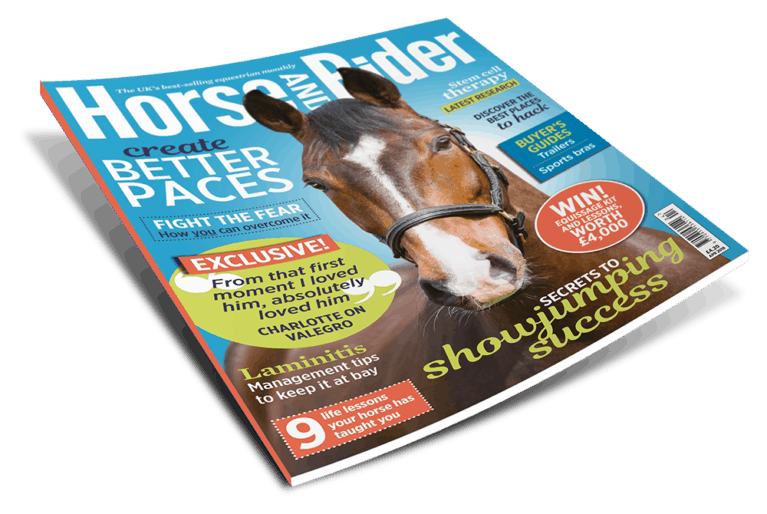 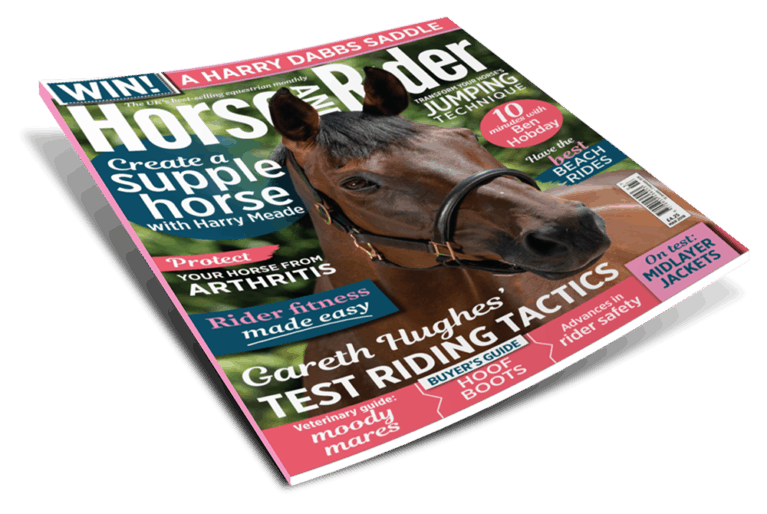 September Horse&Rider is out now! It's full of riding, management and veterinary advice just for you, and there are lots of great prizes to be won. 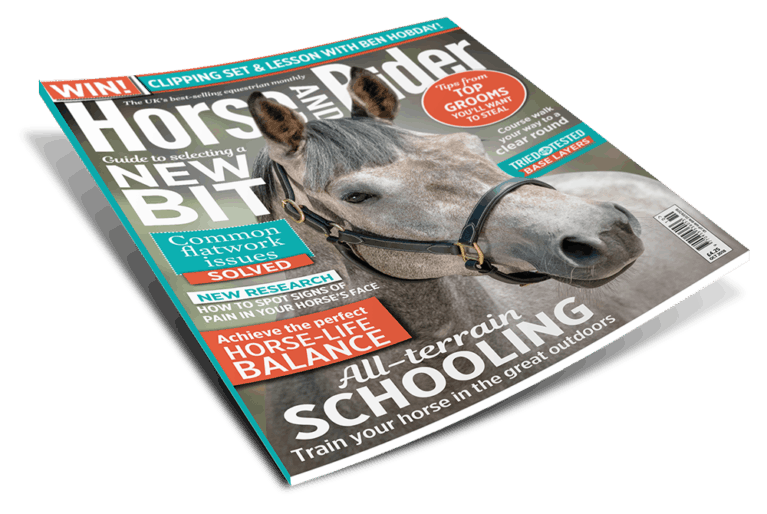 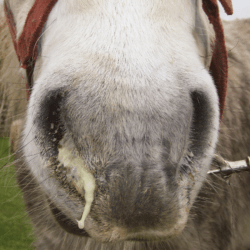 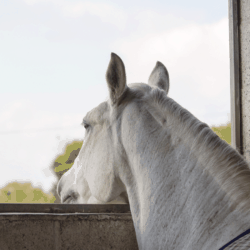 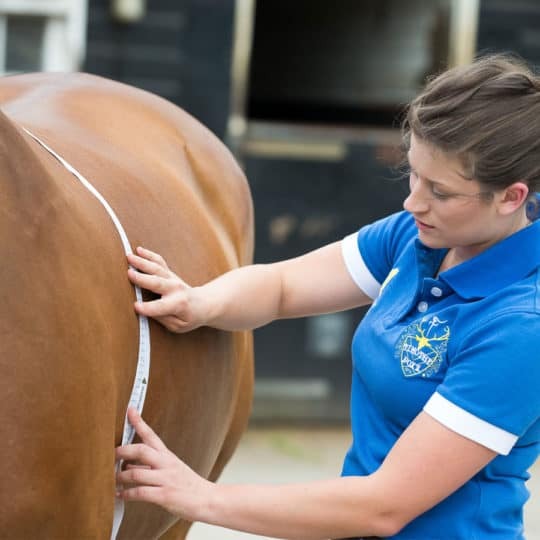 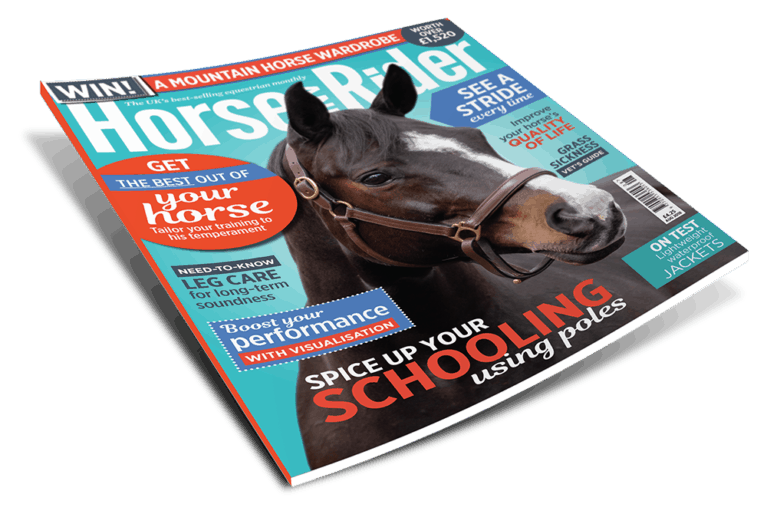 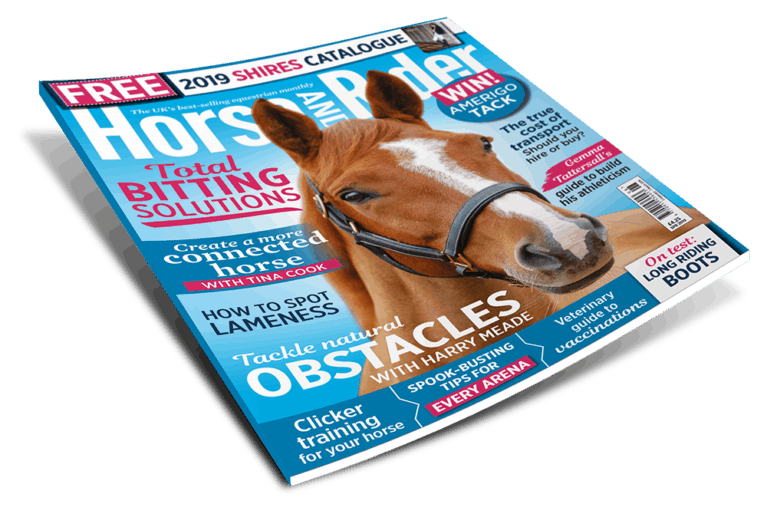 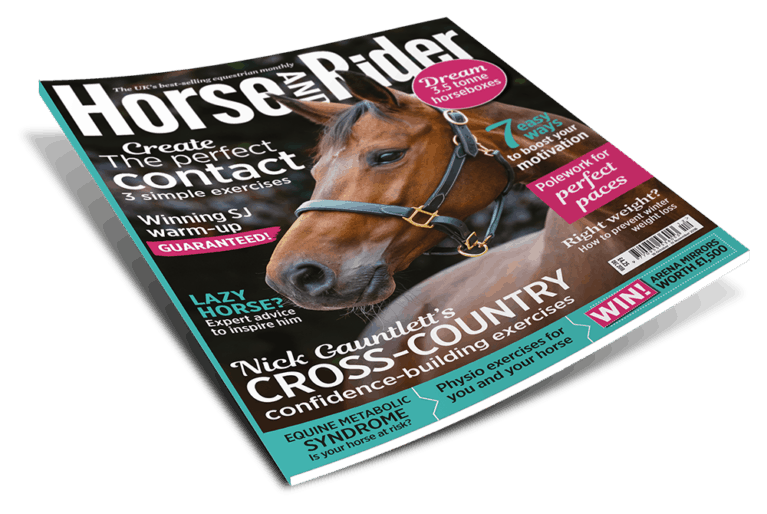 Inside, you’ll find top tips on creating perfect plaits and how you can help your horse cope with box rest. 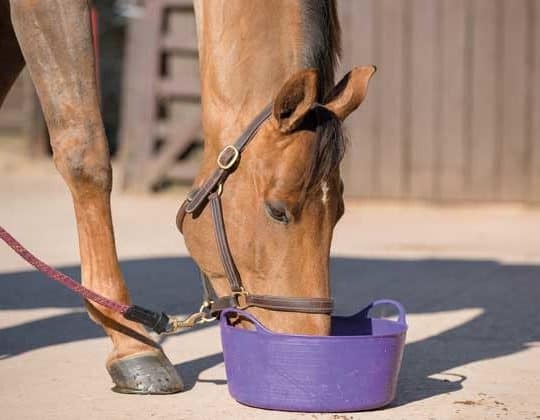 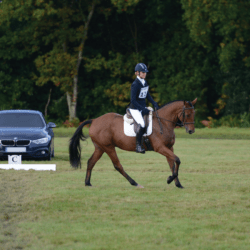 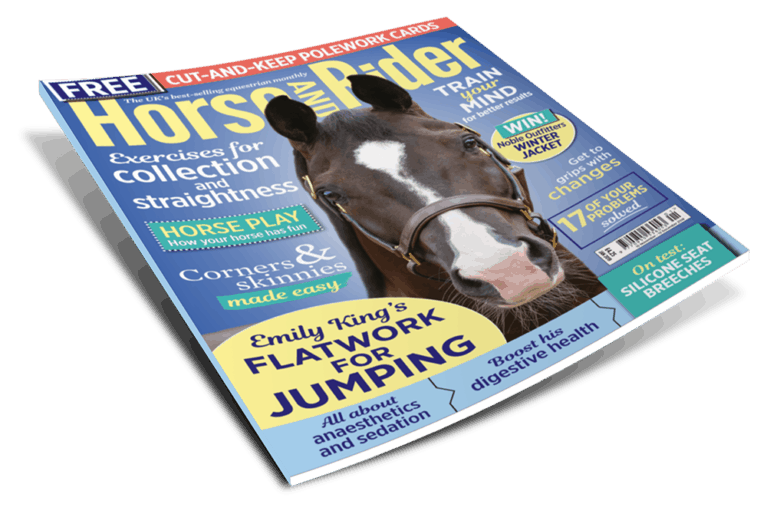 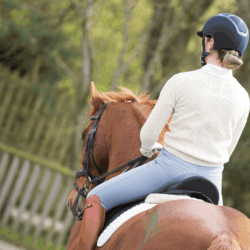 Plus, Lucinda Fredericks introduces 10 different exercises you can do with just one course of jumps, a dressage judge reveals what they look for and we look at how you can ease back pain. 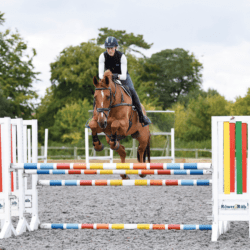 There are lots of great prizes to be won, including clothing from Stierna, HOYS tickets, and loads more! 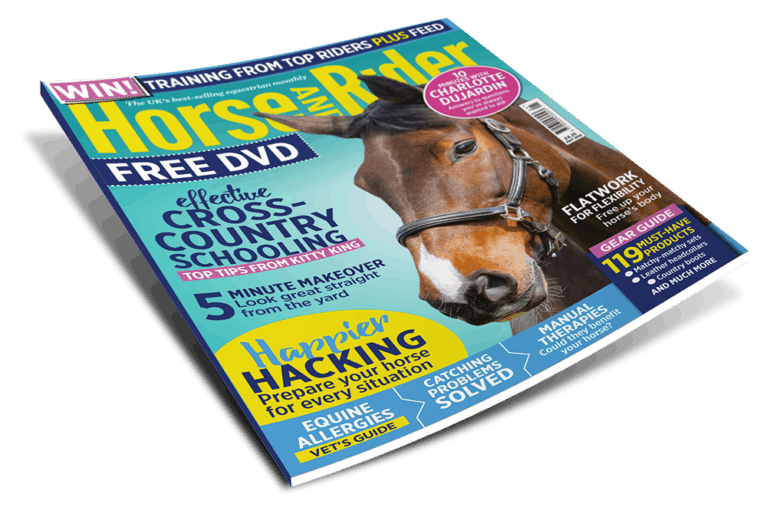 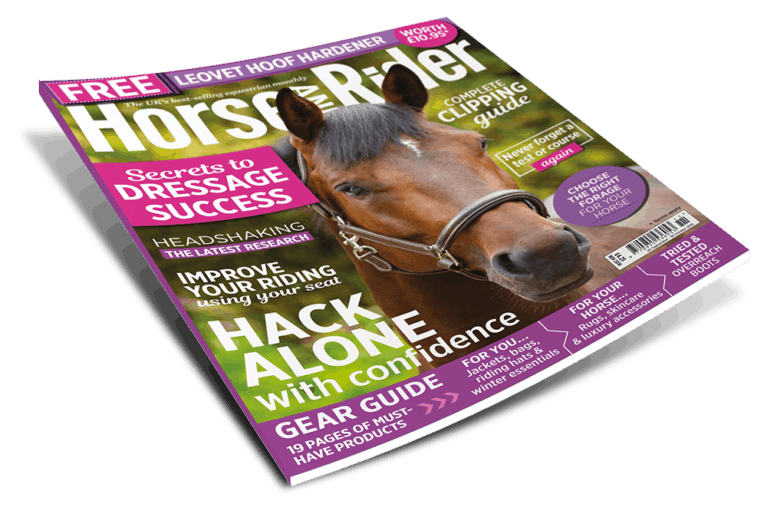 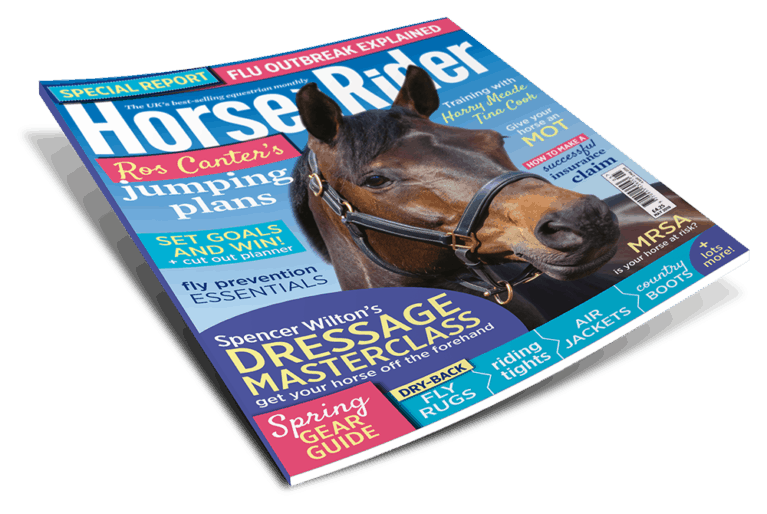 Don’t miss out on a free* NAF voucher worth £10 up for grabs – get your copy of September Horse&Rider, out now! *500 vouchers available. 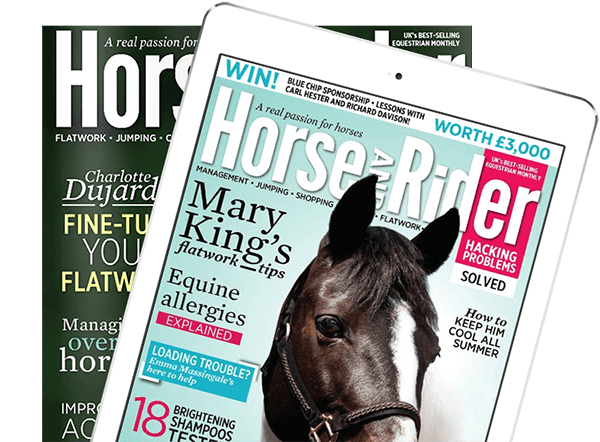 One per reader. 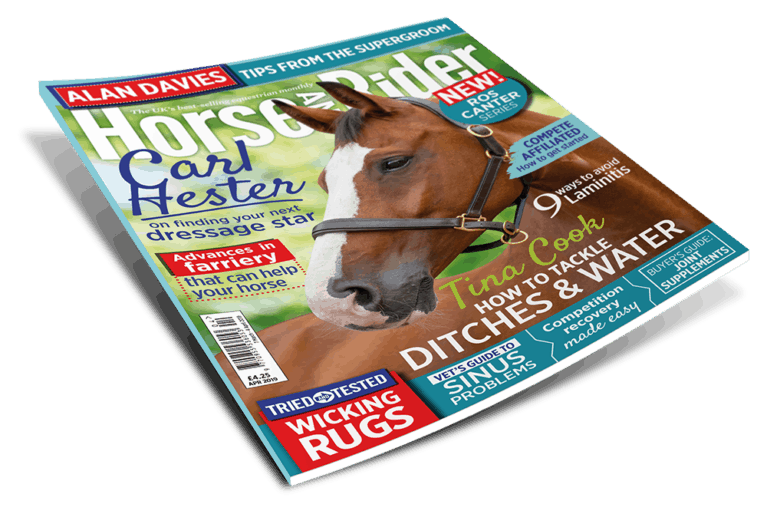 Postage to UK addresses only. 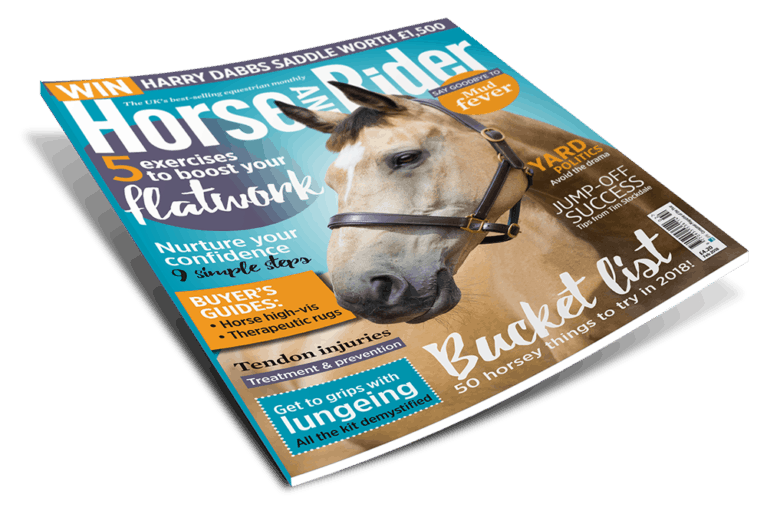 Offer ends 30 September 2018.